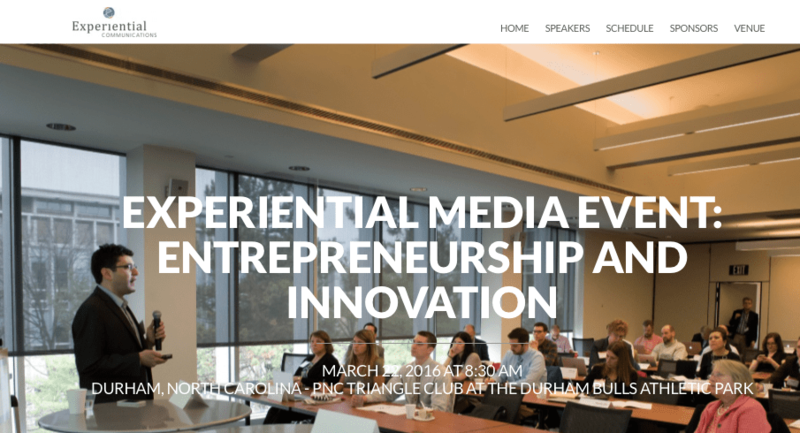 We conducted a media event on March 22, 2016 in Durham, North Carolina that brought together individuals from higher education, research and the entrepreneurial communities for a series of media panels and networking sessions. Over 20 journalists from the likes of Fast Company, Mashable, Tech Crunch and many of the most reputable media outlets in North Carolina took part in the event. Here is a highlight video from this event. We will be holding media events again in North Carolina as well as other markets around the country. If you are in interested in serving as a host sponsor for one of our media events, email us.